Joe Flucus - STEER FOR STUDENT ATHLETES INC.
Joseph Flucus has been a dedicated chemistry teacher and track coach in the Bronx for the past nine years. 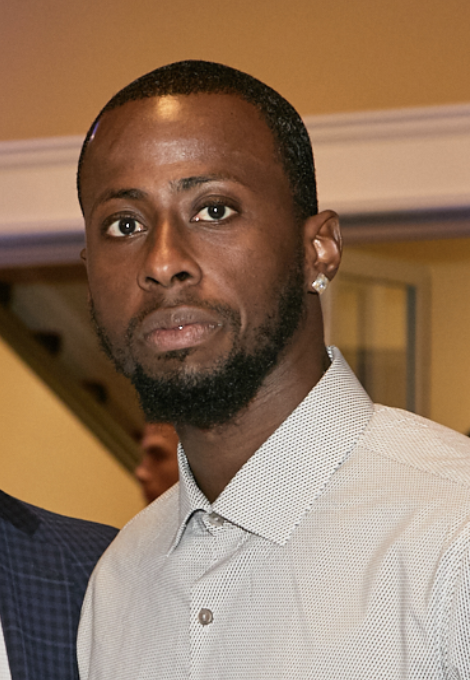 He is a Bronx native who has continued to support youth throughout his professional career working with students in the Harlem Children Zone, International YMCA, and at Careers in Sports high school. His drive and enthusiasm stems from the motto of being “Men for Others” and service which he learned as a high school student at Fordham Preparatory high school. Joseph embodies the idea of being a student athlete competing both at the high school and collegiate level in track field. His journey with sports began at Fordham prep high school in the Bronx where he was a honor’s student, member of a three-time city championship team, and holds three school records. After a successful tenure as a Fordham ramp Joseph received an athletic scholarship to attend the University of Binghamton where he was a four-year all conference runner and held three school records. His passion for sports did not end there. Directly after college at the age twenty-one he began coaching and teaching in the south Bronx helping students gain athletic and academic scholarships to college. He has coached several county and city champions in the largest athletic league in the country. Joseph holds a Bachelors of Arts from Binghamton University in Binghamton, New York and majored in Chemistry. He also attended City College University in Manhattan, New York with a Master’s of Arts in Science Education. Joseph currently teaches 11th grade chemistry at Careers in Sports high school in the Bronx mentoring Luis Angel Martinez.